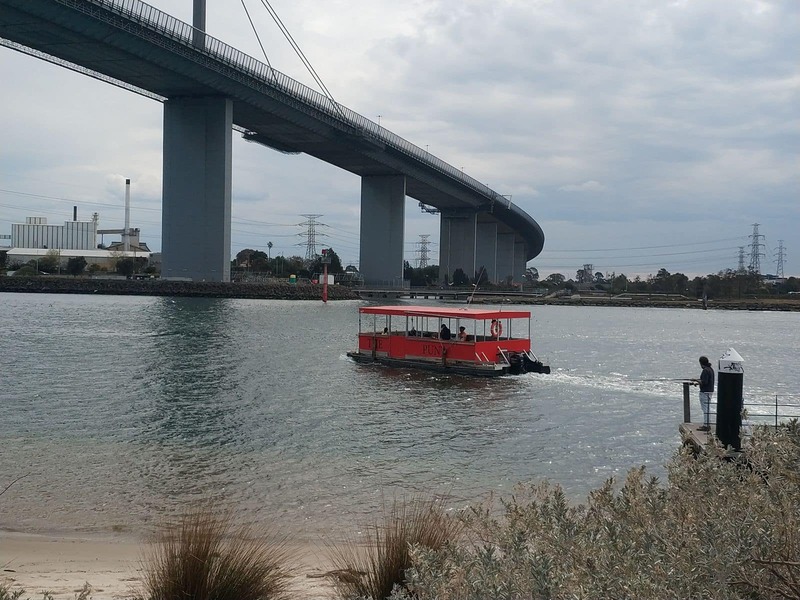 Many pedestrians and cyclists use this ferry service as a way of travelling across the Yarra River, as cyclists and pedestrians are not permitted to use the Westgate Bridge. 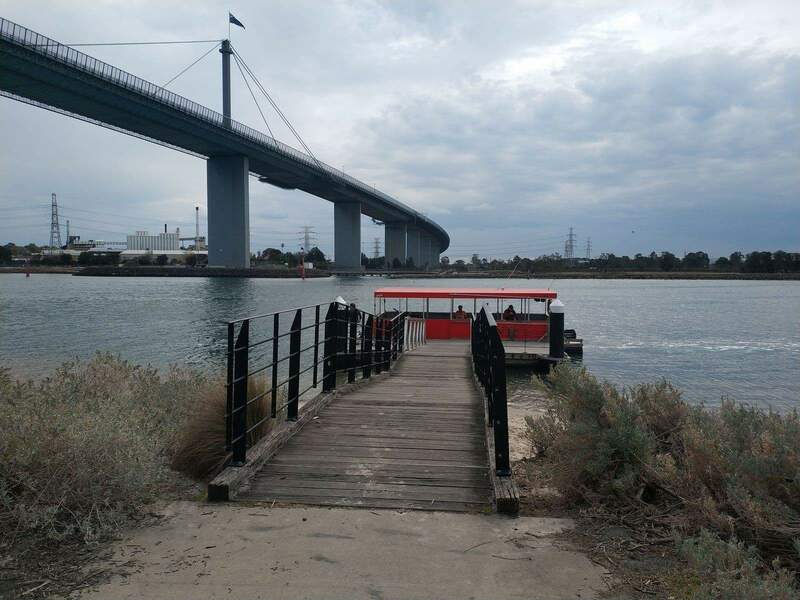 You can find the ferry at the Spotswood Jetty which is near Spotswood train station. 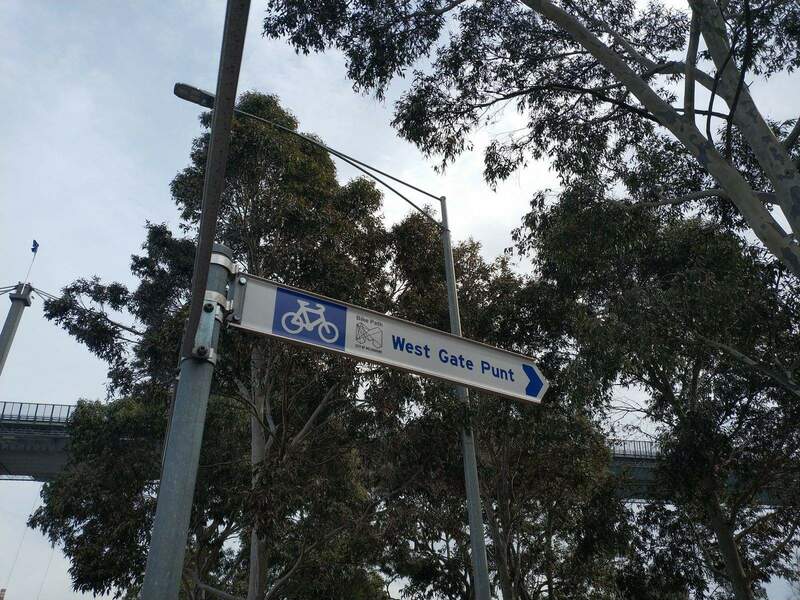 At the other end, Westgate Landing is located on Lorimer Street. 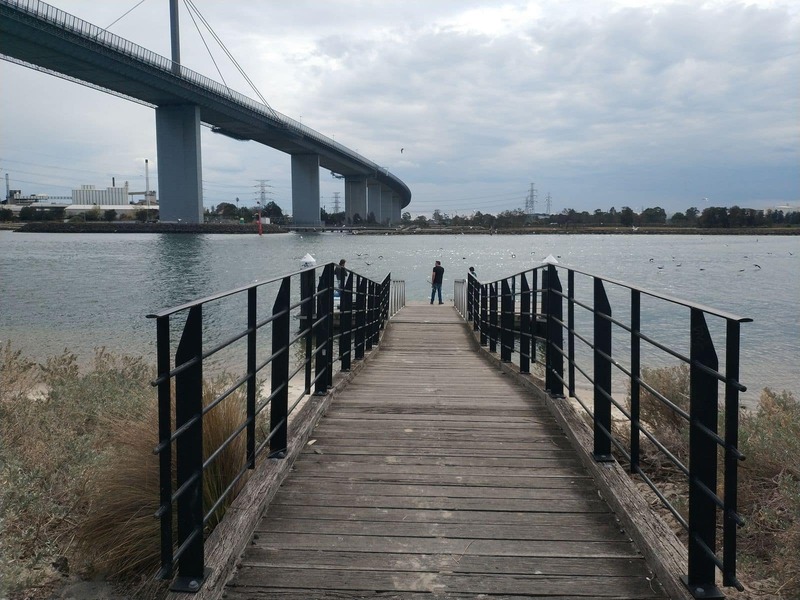 The Westgate Punt allows passengers to take their bikes on board which makes this a very convenient way to join the many cycling paths around Port Melbourne and the CBD. The trip takes around 10 minutes from jetty to jetty. 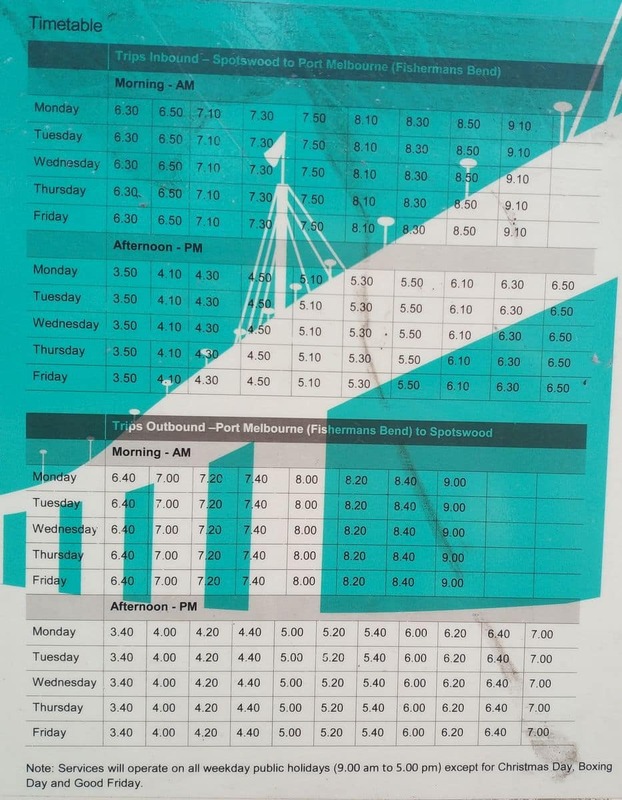 Ferries run every 20 minutes during the week at peak times: from 6.30am to 9.20am and between 4pm and 6.50pm. On weekends, the Westgate Punt runs between 9am and 5pm. The ferry does not operate on Christmas Day, Boxing Day or Good Friday. 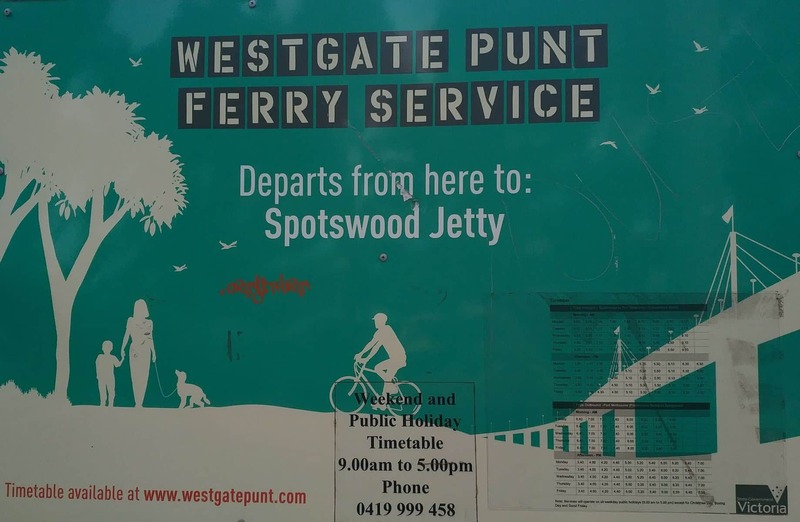 You can purchase your tickets for the Westgate Punt on at the ferry terminal and the fare is $2 on weekdays (one way) and $5 on weekends (one way).